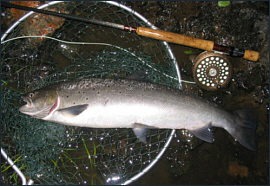 The purpose of this website www.trout-salmon-fishing.com is to offer information about trout, salmon and sea trout fishing in Scotland. 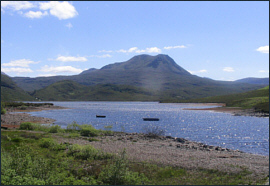 The main sections of the site focus on Scottish game fishing for salmon, sea trout and brown trout on the lochs and rivers throughout Scotland. 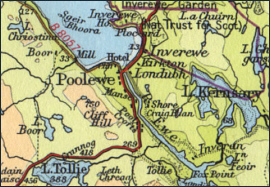 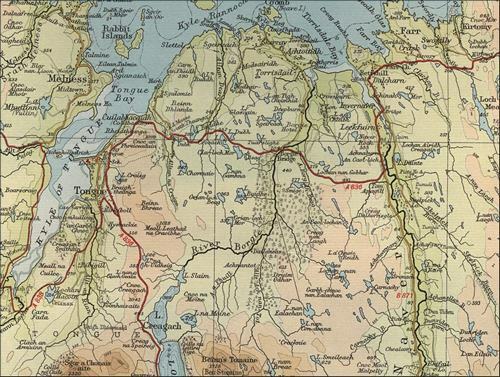 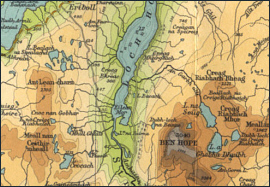 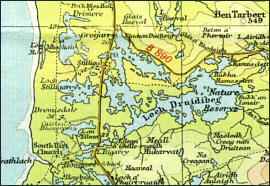 Resources include over 1000 detailed maps of the major trout lochs and salmon and sea trout rivers, based on the Bartholomew half inch map series covering the whole of Scotland. 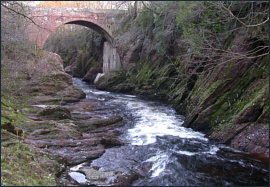 The three main parts of the website are devoted to our three major freshwater game fish - salmon, sea trout and brown trout - featuring detailed maps of the major salmon and sea trout fishing rivers and the main trout fishing centres throughout Scotland. 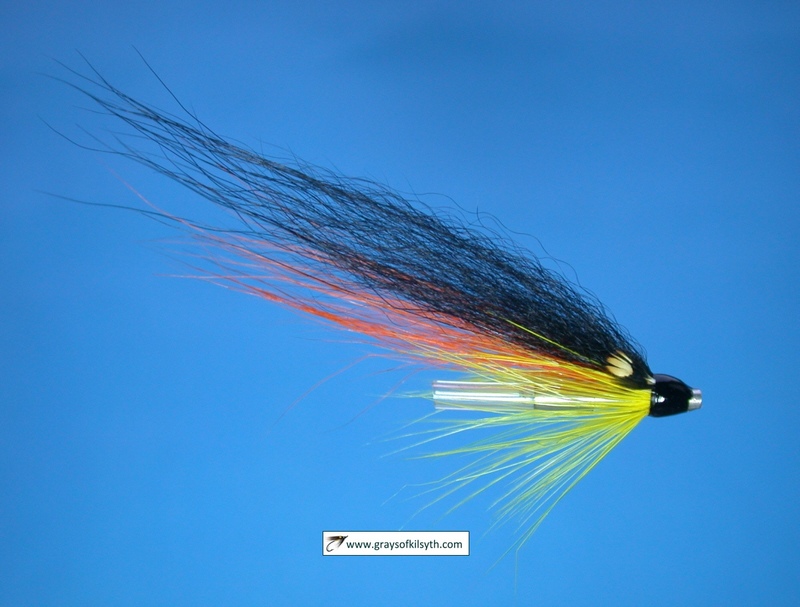 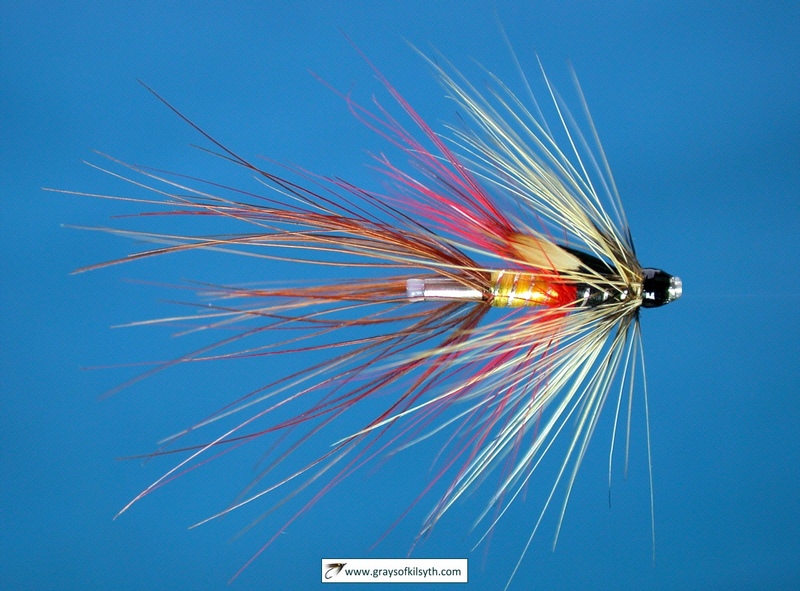 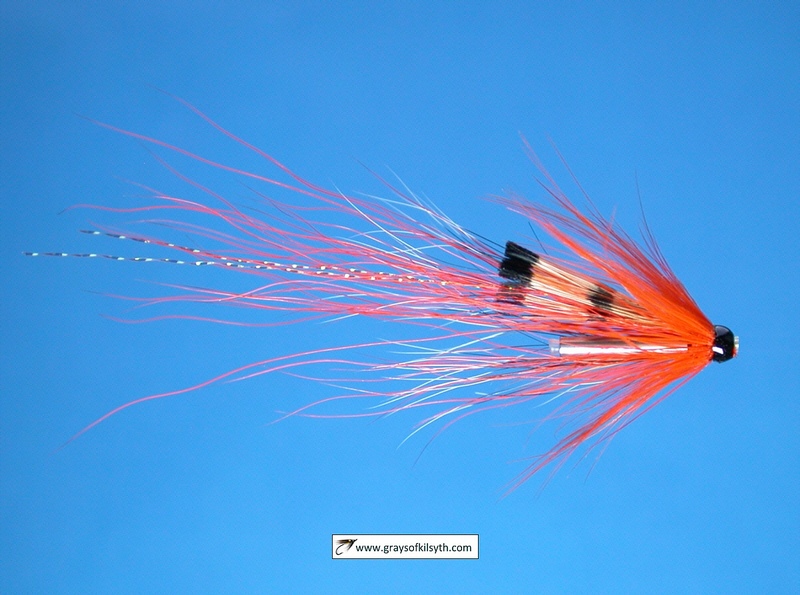 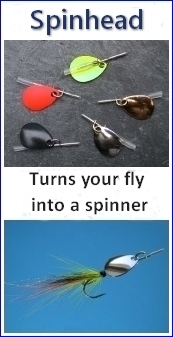 Fishing is by fly and fly rod only.